Emmanuel Titi: I Believe I Can! Emmanuel Titi was nine years old when his parents died from AIDS. The end of his parents’ lives meant the end of his education as well. 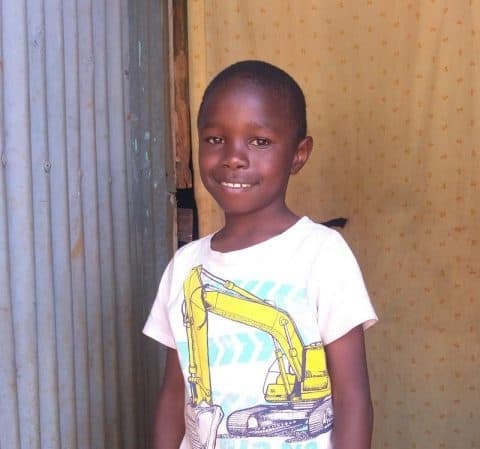 Emmanuel and his siblings moved in with his aunt, who was unable to afford school fees. Emmanuel watched his older siblings come to terms with the reality of their future and lost hope in his own future without an education as well. See Emmanuel’s full I Believe I Can Essay. Emmanuel has different goals and perspectives than most young people his age and he makes the most out of every opportunity. He understands that there is more to life than what meets the eye and wants a different future for himself. Keep up the good work, Emmanuel!